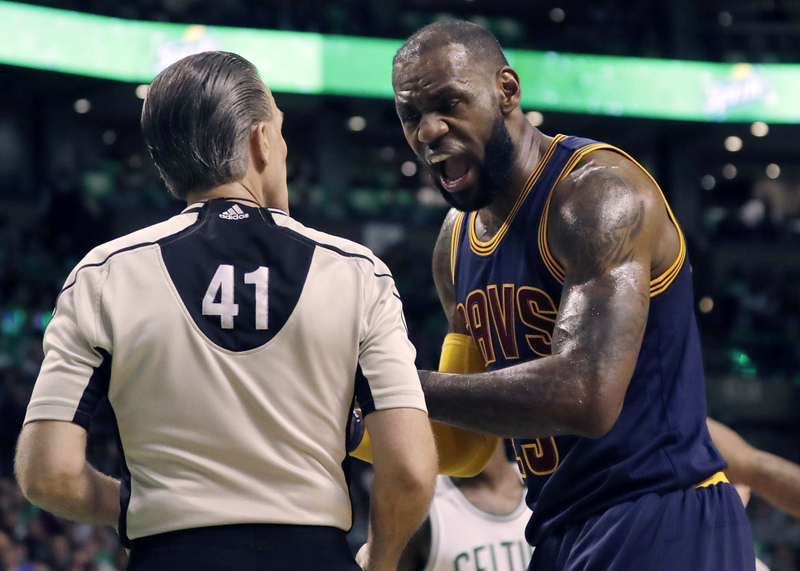 LeBron James scores 35 as Cleveland routs Boston 135-102 to win the series in five games. BOSTON — LeBron James scored 35 points and passed Michael Jordan to become the NBA’s all-time playoff scoring leader as the Cleveland Cavaliers beat the Boston Celtics 135-102 on Thursday night to claim their third straight Eastern Conference title and a return trip to the NBA Finals. 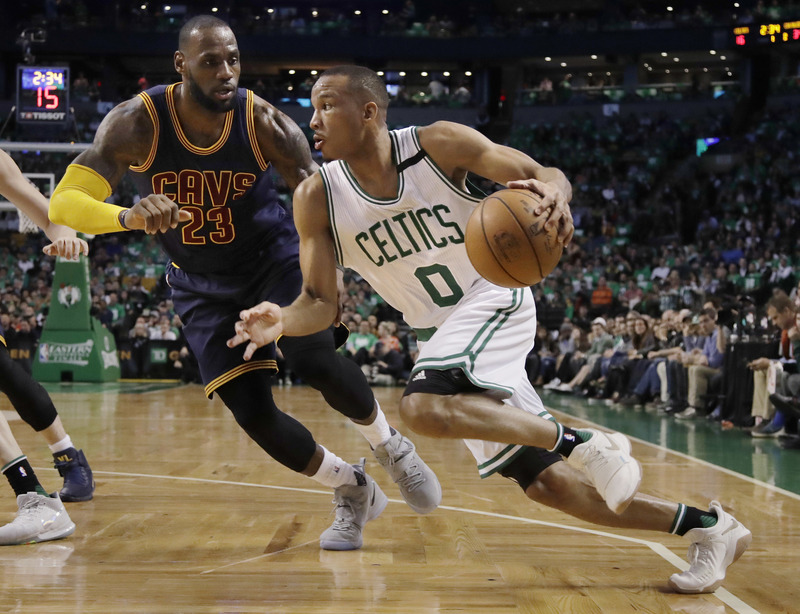 The Cavaliers basically conceded the East’s top seed to the Celtics at the end of the regular season by opting to rest their starters in advance of the playoffs. But they displayed their superiority over the final two games to wrap up the series. “I told our guys: ‘We made a lot of great strides, but this pain is part of the path to what we ultimately want to be,’” he said. NOTES: James has scored 30 or more points in 11 of Cleveland’s 13 games this postseason. … The Cavs improved to 36-5 against Eastern Conference opponents in the playoffs since 2015. 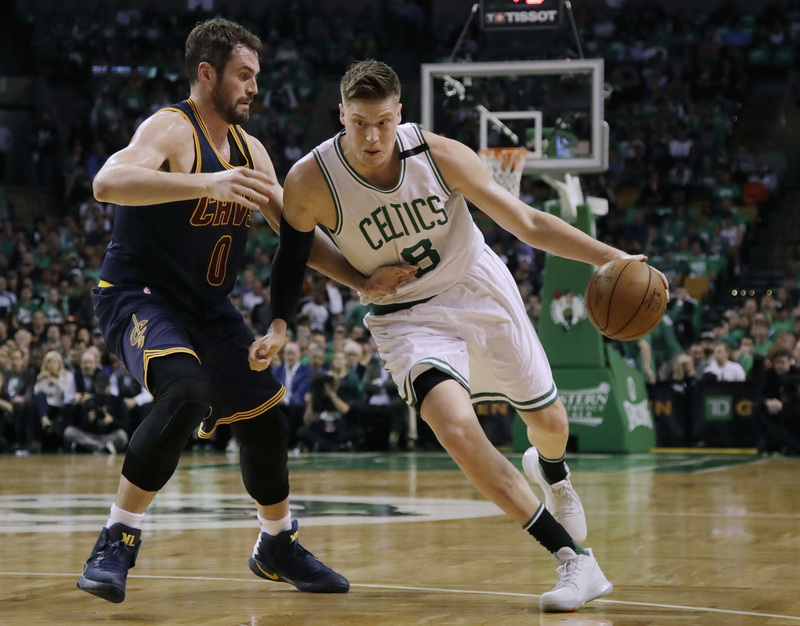 … The 43 points Cleveland scored in the first quarter set a team postseason record for points in a quarter. 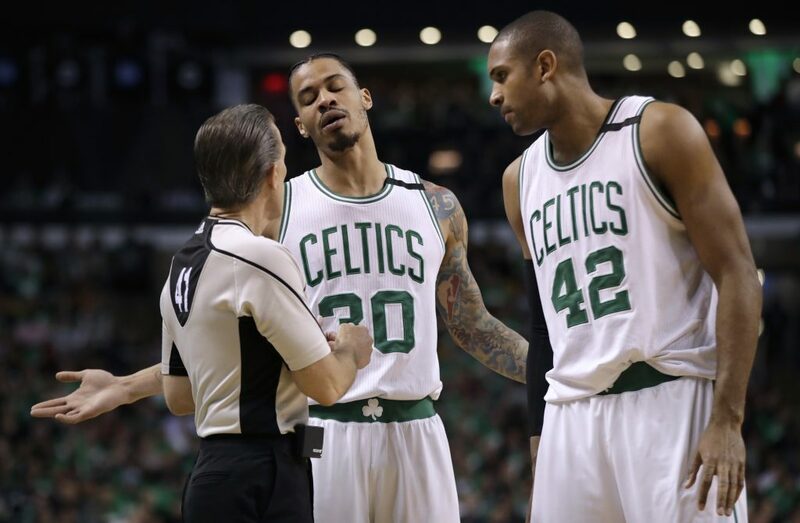 … Injured Celtics point guard Isaiah Thomas led his teammates in a pregame huddle before they took the court for warm-ups. 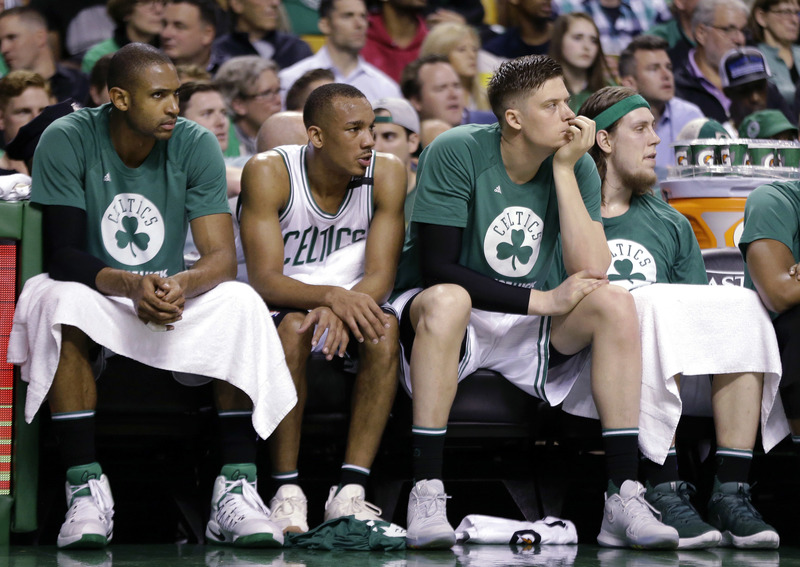 Thomas sat out the rest of the series after aggravating a hip injury in Game 2.